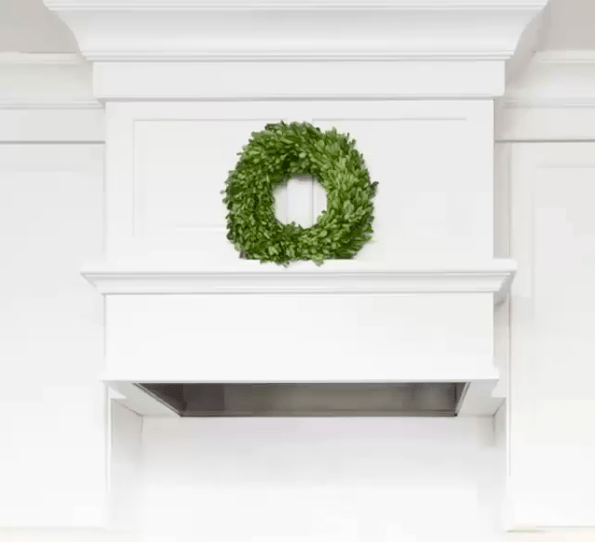 Videos Archives - Special Additions, Inc.
A White Christmas — Kitchen! If you’re dreaming of a White Kitchen this season, check out these stunning kitchen design projects by a variety of Dura Supreme Showrooms across the US. 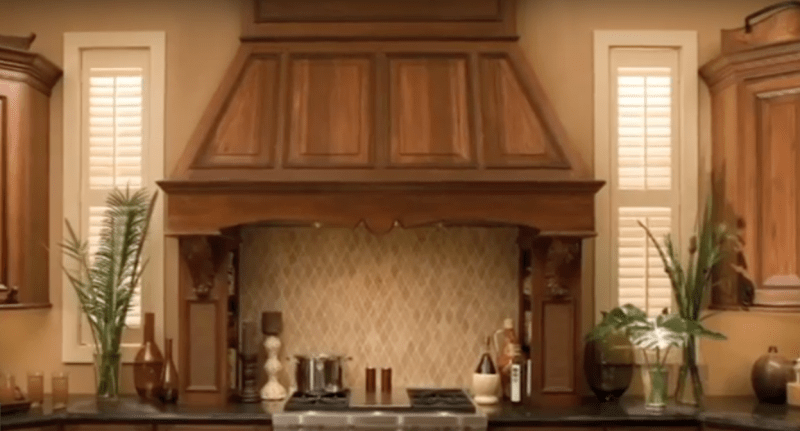 Medallion Cabinetry is about to launch an entirely new product line. Check out their promotional video. One of our manufacturers, Dura Supreme, has started its own channel on YouTube. This video on storage solutions is one example. Check out their channel for more. © Copyright 2019 Special Additions Inc.